Tractor Supply Company was founded in 1938 and is the largest rural lifestyle retail store chain in the United States. 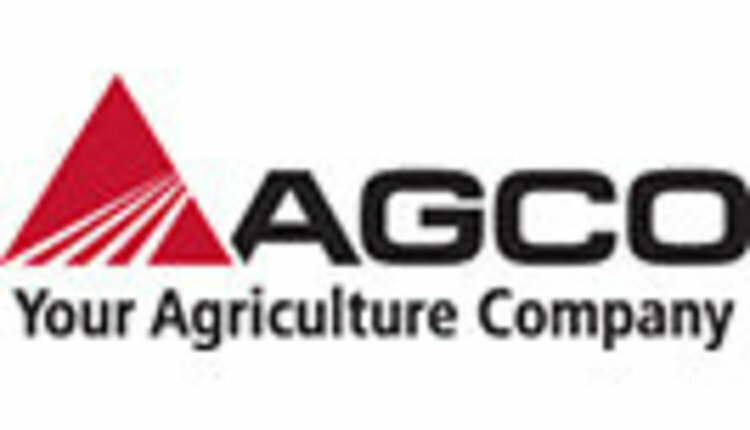 The Company operates 1,600 Tractor Supply stores in 49 states and an e-commerce website at www.tractorsupply.com. Tractor Supply stores are focused on supplying the lifestyle needs of recreational farmers and ranchers and others who enjoy the rural lifestyle, as well as tradesmen and small businesses. Based in Madison, Wis., the Wisconsin 4-H Foundation provides essential funding for 4-H programs throughout Wisconsin. By partnering with individuals, corporations and foundations, the Wisconsin 4-H Foundation supports nearly 150,000 youth who take part in various 4-H leadership, development and community-building activities throughout the state. Learn more about the Wisconsin 4-H Foundation by visiting www.Wis4HFoundation.org.